The Cyprus Olympic Committee has hosted its annual awards ceremony for the country’s top youth athletes at their Olympic House in Nicosia. 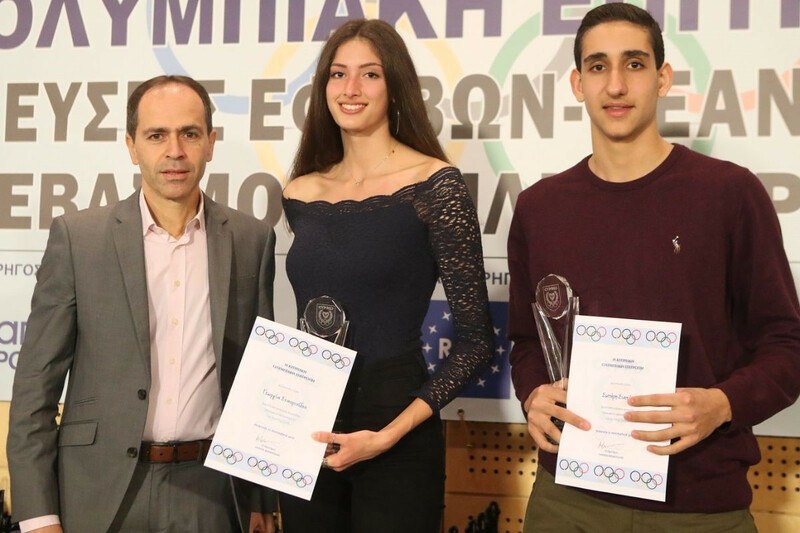 Discus thrower Giorgos Koniarakis and rhythmic gymnast Diamanto Evripidou were the big winners at the event as they were named the top teenage athletes in individual sports. 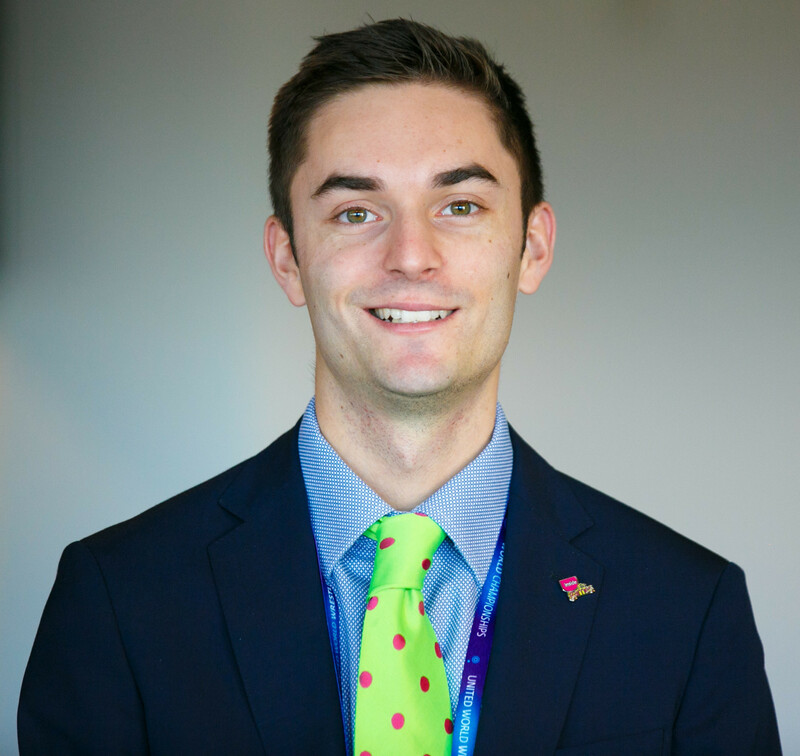 He has since turned 20, but was eligible for the award having been 19 for the vast majority of 2018. Evripidou meanwhile, who is 18, gained the women’s award after winning two individual gold medals and four titles in total at the 2018 Commonwealth Games in Gold Coast. As well as winning gold medals, in both the hoop and ball events in Australia, she also secured a silver in the ribbon event and a bronze in the clubs competition. The top young athletes in team sports were named as two volleyball players Sotiris Siapanis and Georgia Stavrinidou.